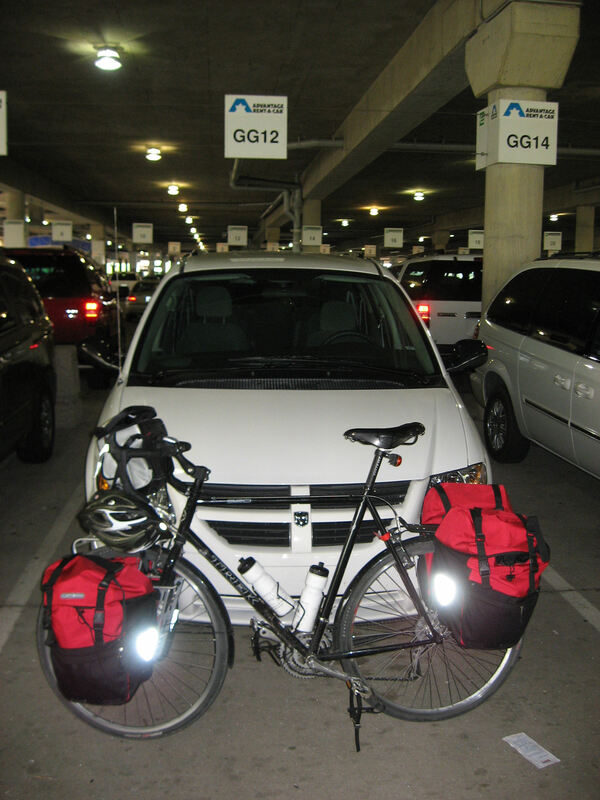 Today an easy ride back to DFW airport. I will now be in the Dallas area for three nights before flying to Amsterdam. Slept in a little since I didn’t have far to ride today, and I was hoping for some of the rush hour to subside. My motel room looked over I-35W and there were a lot of commuters on their way to work. South winds continued today, so last four days have been mostly tailwinds. I cycled up to the next freeway exit and then turned east for 10 miles on FM1167. Moderate traffic, and gentle grades. Also some trees to shield the strong cross winds. At mile 11 I reached US 287 business again and now turned north on Cooper Road. Six lanes of traffic but it was all mostly well behaved (poor driver of the day award goes to a silver SUV with Texas license plate: 923-TJL). 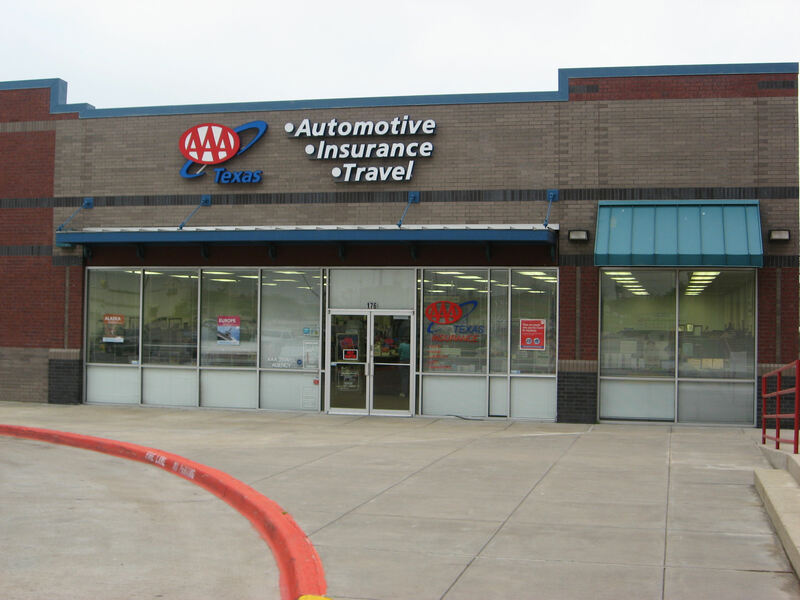 At mile 19, I saw a AAA office listed on my AAA map, and stopped in for a more detailed map of Dallas as well as some overview maps of Europe. Despite not having an automobile, I’ve generally gotten my membership from hotel discounts and from maps. While in the AAA office, we had some light showers. After this I crossed I-20 and some miles later I-30. From here left Arlington (population 360,000) into Fort Worth (population 540,000) and then Euless. Cycled along the Euless main street and then into DFW airport from the side. I rented a minivan for a few days of errands here in the Dallas area. My bicycle is scheduled to be serviced tomorrow and I’ll also pick up the gear I left behind. Good chance to stop in the laundromat and also see what things I might really take with me and which ones to mail back to Colorado. Otherwise, a somewhat relaxing time in the last English speaking country for a while. 37 miles cycling today. I also met my goal of doing 1000 practice miles riding in Texas. Mike, I look in on your log very occasionally and glad things are going well. I got back from running a half marathon in Mesa, Az and then spending time in Tucson…will then decide next race venue. Take care.